Fantastic repair: almost invisble. Our car rolled back, while parked, into a neighbour's car. Theirs had a slight scratch, but ours had an enormous dent in the bumper. Estimates from other companies ranged from £650 to £1000. 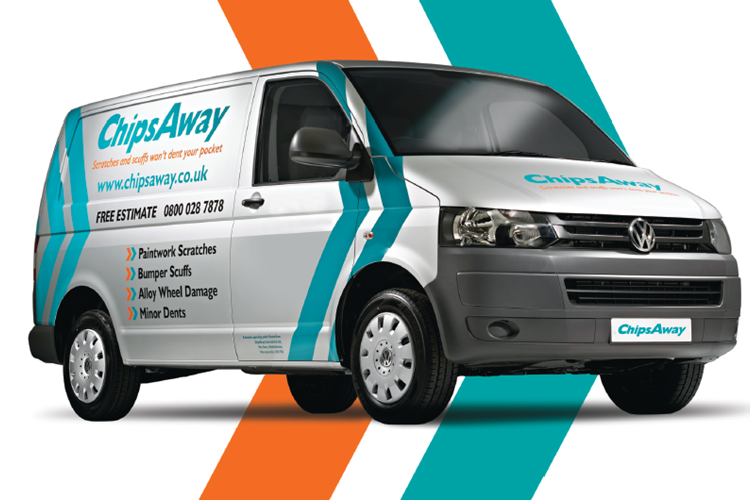 My father has used ChipsAway on a couple of occasions and recommended getting in touch: they came in with ... Read more by far the cheapest estimate and with a much quicker response time to my emails. Geraldine (lovely woman) turned up at about 7.15 in the morning and brought the car back by about 2.00pm. She had warned us that the repair could not be 100% perfect, but I am happy with the 99.9% that Derek achieved. I would definitely recommend them. Quick to respond, no hassle, collection at time arranged, returned on time. lovely lady! Payment easy.